Purchasing a few items is your opportunity to take a little piece of paradise with you. Whenever you drink out of that mug or wear that pendant, you’ll be reminded of the sweet times here. 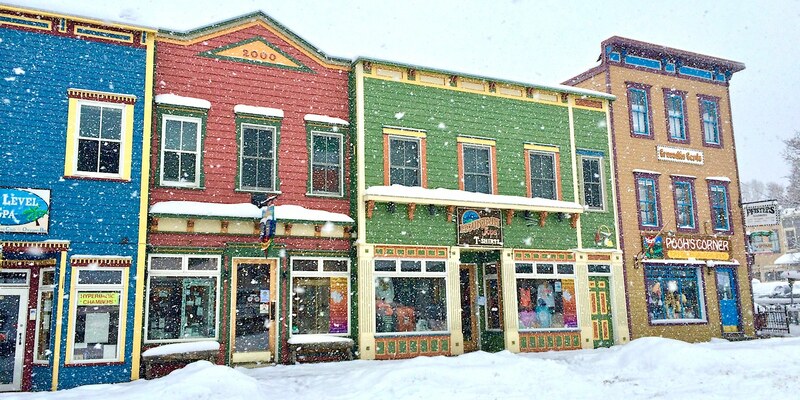 Jewelry and gifts from Crested Butte have a lot to offer with many unique and rare items. 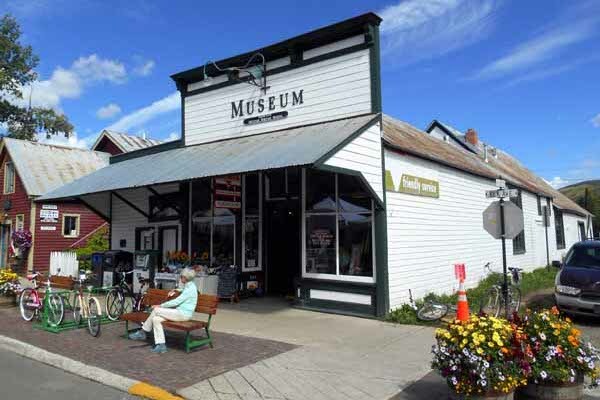 The Museum Store is ever evolving to offer a great selection of unique and creative gifts, jewelry, books, games and children’s toys. With items for both visitors and seasoned residents, we are sure you will find something that piques your interest. Books, journals, games, puzzles, maps and other gifts available. 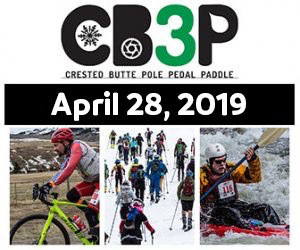 T-shirts and a host of other Crested Butte gifts and apparel. From silver, gold, and gemstone jewelry, to renowned Crested Butte Lapis Lazuli. Tons of gifts for kids here, from clothing to stuffed animals to legos. Cards and art supplies, hats and hoodies, toys and games.